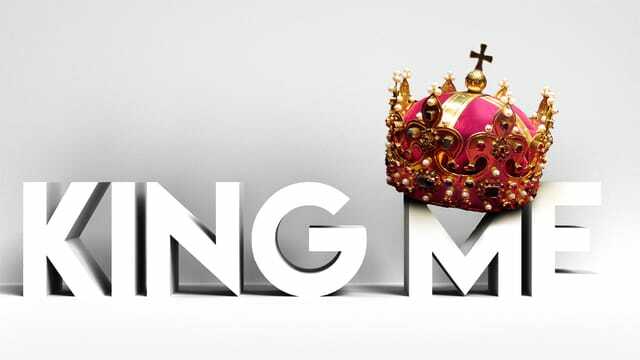 While Manasseh is one of a long line of idolatrous kings, it is the depravity in his reign that drives God to declare irrevocable judgment on Judah. His life is marked by incredible evil, including the slaughter of God's prophets. Could anything redeemable come from such a wicked king? Check out what's happening at East Lake!